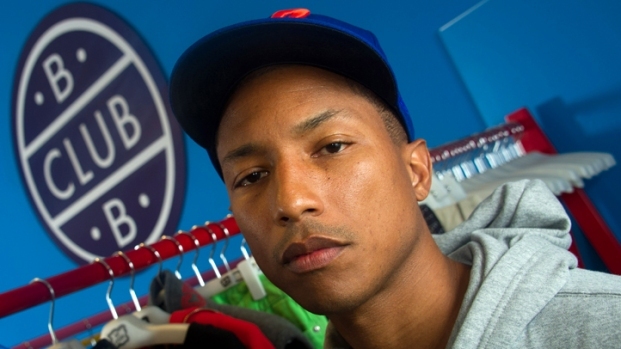 Chicago's fashion-forward are in a tizzy over the new offerings headed our way this summer. AllSaints Spitalfields is the latest, opening a flagship store this month. The brand, known for its independent, distinctive clothing, will open an 11,000 square foot space at 700 North Michigan Avenue on June 23. And the larger space means a lot more clothing. They'll be fully stocked with men's and women's clothing and accessories, including key pieces like fine knitwear, signature washed leathers and denim. 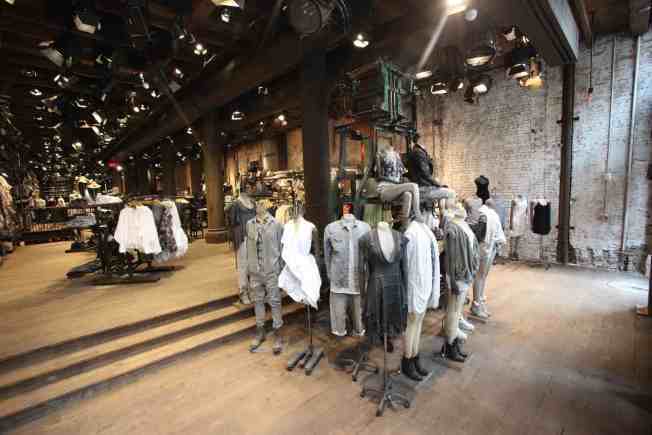 It will be the first stand-alone AllSaints store in Chicago. Kim Peiffer is the founder of The Glow List, a site dedicated to fitness, beauty, diet, spa and travel.